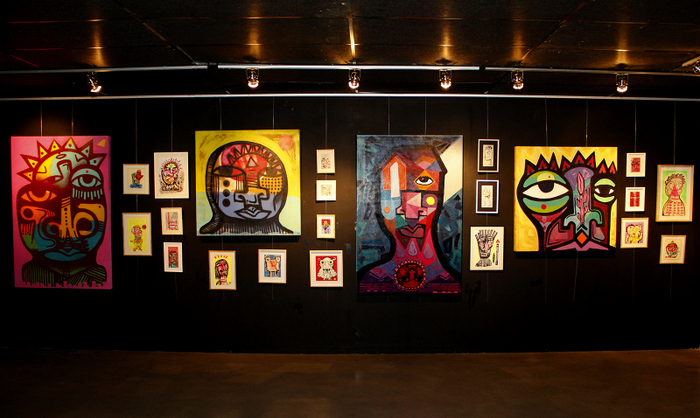 In March 2016, BA Vault Gallery hosted the first solo show for Argentine street artist Luxor at our exhibition space in Palermo, Buenos Aires. 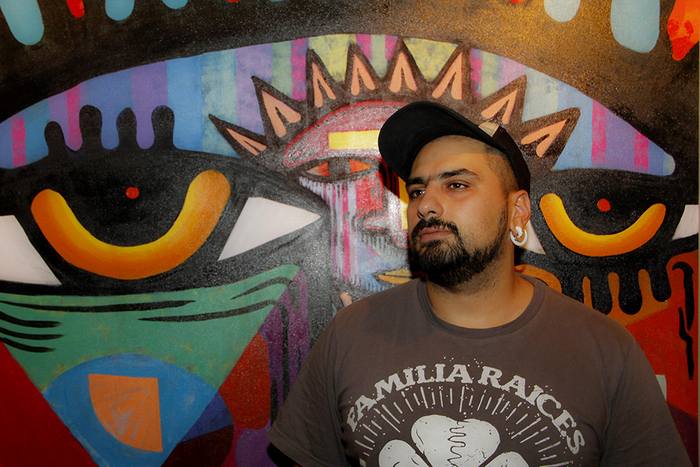 Luxor is the most prolific street artist in La Plata having painted more than 400 murals around the provincial capital of Buenos Aires in the last six years. 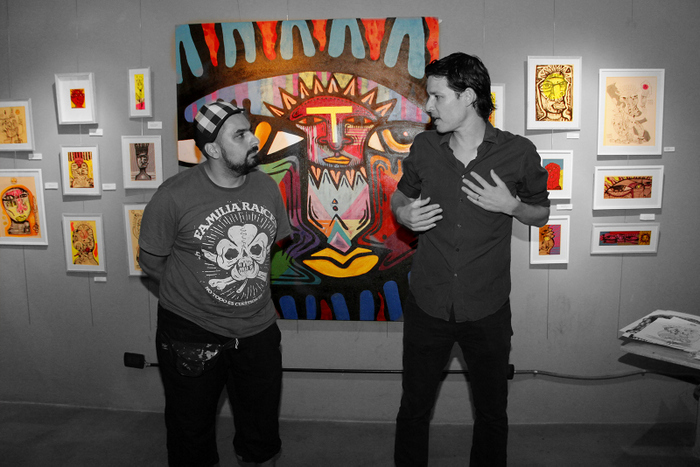 His work draws on indigenous, cultural and tribal influences and says his art “expresses man’s desire to fight and create a better world”. 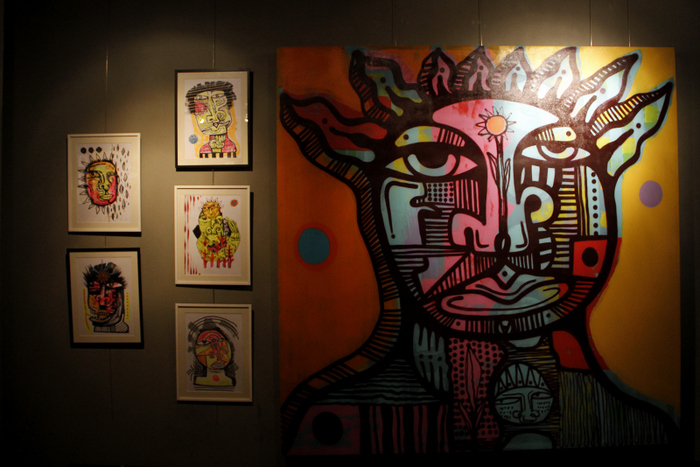 The show entitled ‘Fuego‘ or ‘Fire‘ included a collection of paintings created especially for the gallery.